Mickey माउस and फ्रेंड्स वॉलपेपर. 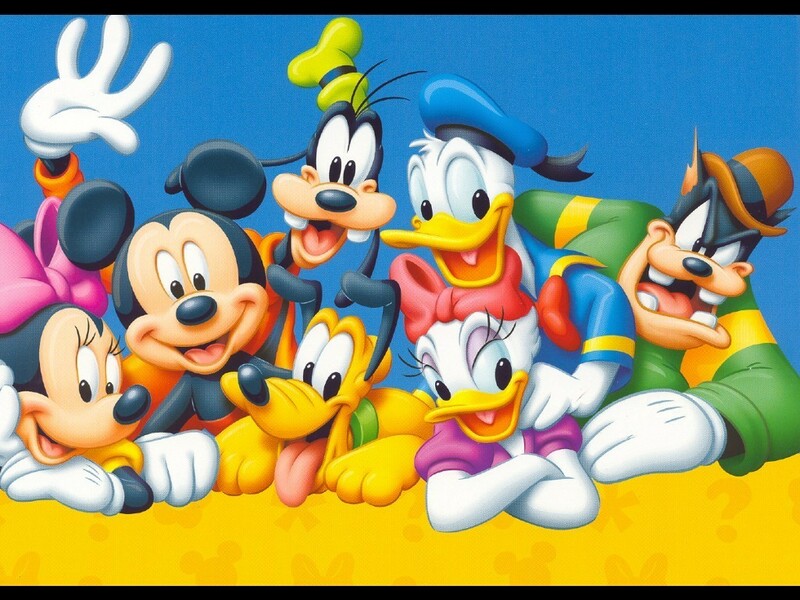 Mickey माउस and फ्रेंड्स wallpaper.. HD Wallpaper and background images in the डिज़्नी club tagged: mickey mouse minnie mouse donald duck goofy disney characters wallpaper. I love this picture!!! it is so cute!! !